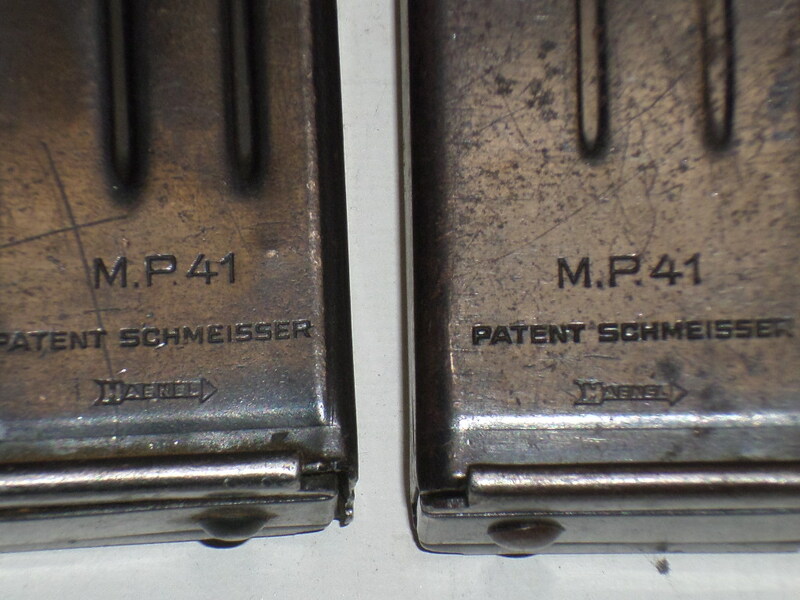 MP 41 Schmeisser-Marked Magazines in excellent condition. 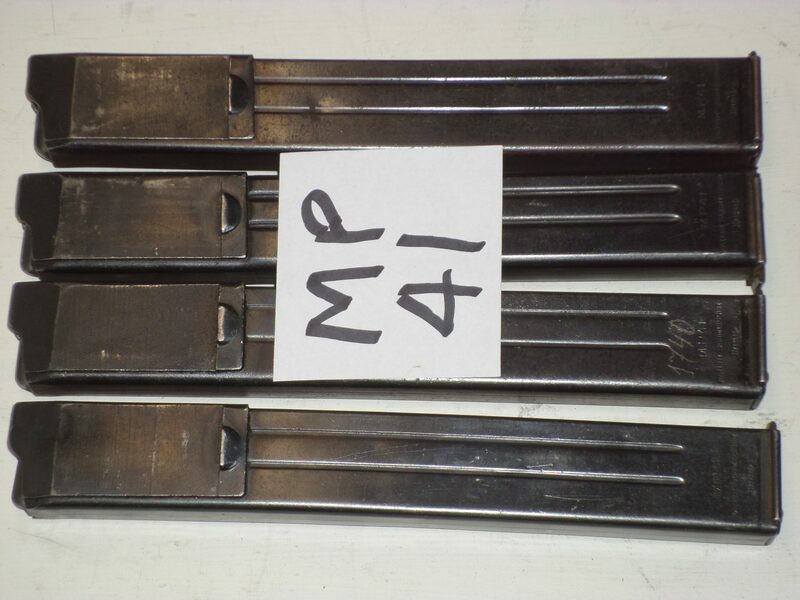 These are rare. 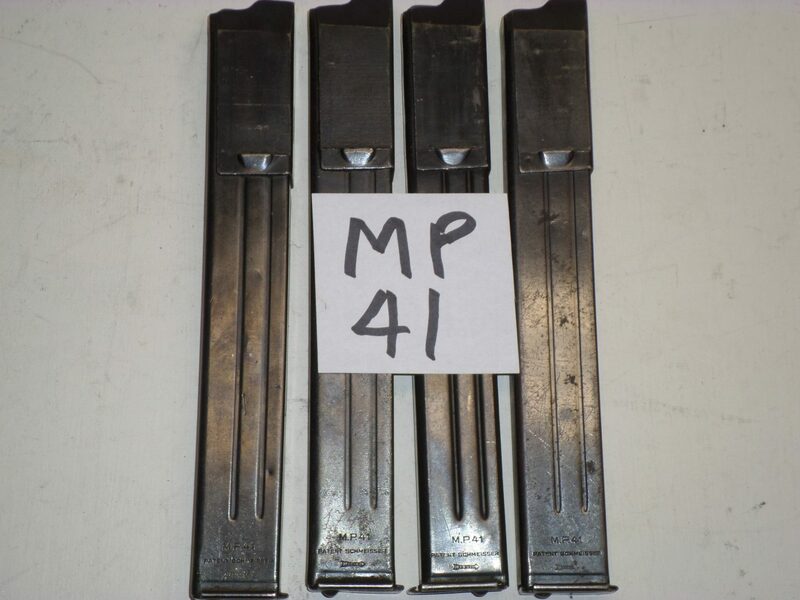 $185 each or all four for $675.